Zanzibar looks, plays, and feels like a typical WMS slot, but it is much more refined. Its graphics are sharp, the animations are surprisingly smooth, and there are just enough bonus features to make this game a good recommendation for everyone. Why Zanzibar? Zanzibar captures the essence of WMS slots – retro graphics, smooth animations, and plenty of bonus features to keep the game engaging. On paper, Zanzibar doesn’t look like anything other than an average WMS video slot. However, if you spend a couple of minutes with it, you’ll find that small but significant improvements have been made to polish an already solid formula. 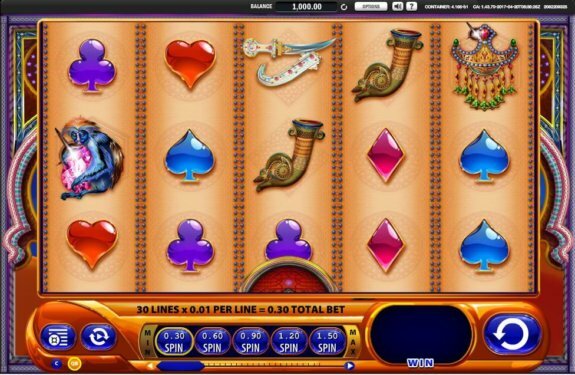 The animations are smoother, the graphics have been improved ever so slightly, and an exciting bonus symbol has been implemented, making for an excellent video slot. Zanzibar features 30 adjustable paylines, a 5×3 reel layout, and an RTP of almost 96%. 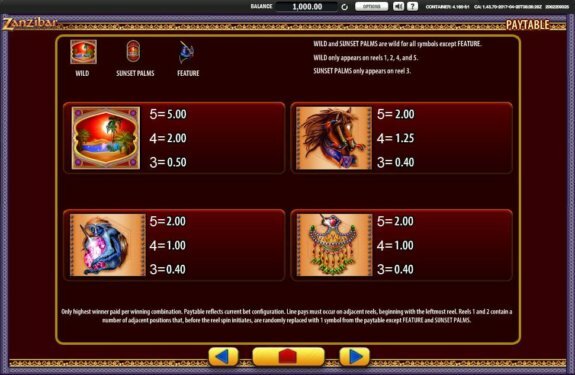 If you’re looking for a straightforward but well-designed video slot, you can’t go wrong with Zanzibar. 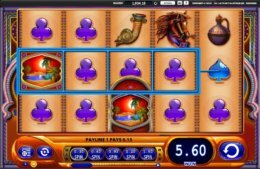 WMS started out as a land-based slot developer, and quite a beloved one. 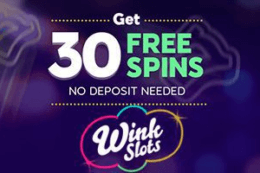 Their popularity has been carried over to their online video slots, so you can expect to find their games in almost every casino, regardless of size. 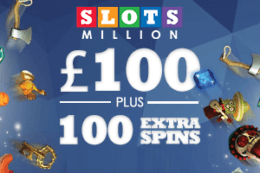 If you’re still in two minds about trying out this slot, you can read our whole review and find out what our team of slot experts has to say. Zanzibar’s theme is the Middle East and Middle Eastern legends. The reels are divided by colourful beads, and the symbols are comprised of various Middle Eastern artefacts, such as a vase, a knife, a lamp, and various jewellery. 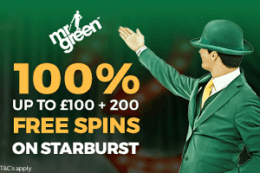 The graphics are surprisingly sharp, but the slot has a certain vibe to it that we can only describe as the WMS vibe; if you’ve ever played WMS slots, you’ll know what we’re talking about. The only downside is the game’s soundtrack – it’s just a typical jingle that WMS uses for almost all of their slot machines. The user interface may look a tad confusing at first, but it’s rather simple once you get the hang of it. You can adjust your wager by changing the number of active paylines or the coin value. This can be done by either selecting pre-determined coin values or by using a button to change your wager by as little as 0.01. 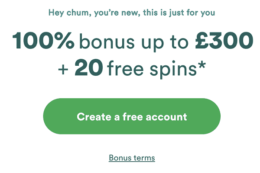 There’s also a handy Autoplay feature which can be customised to stop when specific criteria are met – when the player’s balance or win exceeds a specific amount or when a certain amount of time has passed. Finally, the game’s Paytable contains all the information you’ll ever need regarding the payouts. There’s a plethora of jewels on offer in Zanzibar. Are you lucky enough to walk away with all of them? As you might have already guessed, Zanzibar’s symbols consist of the four card suits and various Middle Eastern artefacts. The cards suits are the lowest paying symbols, while the necklace, the monkey clinging to a jewel, and the horse are the highest paying ones. What’s interesting about the symbols is that there are two Wilds. The Oasis Wild can only appear on the reel 1, 2, 4 and 5, while the Sunset Palms Wild can only appear on the reel 3. Whenever the Sunset Palms Wild appears, it chooses one random symbol and turns the majority of the remaining symbols into the chosen one. The female Arabic warrior functions as the game’s Scatter symbol and is the key to triggering the Free Spins bonus feature. 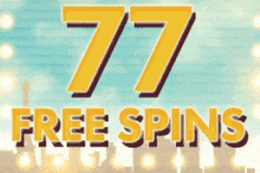 If you manage to get three, four, or five Scatters, you’ll be rewarded with 10, 20, or 40 Free Spins respectively. During this feature, all wins are doubled. 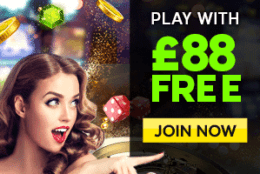 If you’re still not ready to invest your hard-earned cash into Zanzibar, you can try it out for free right here on this page. Once you get comfortable with the game, we highly recommend playing it for real money. Zanzibar is another solid entry in WMS catalogue of retro video slots. Its graphics are a bit outdated by modern standards, and the soundtrack is a bit lacklustre, but they’re superb for an old-school video slot. 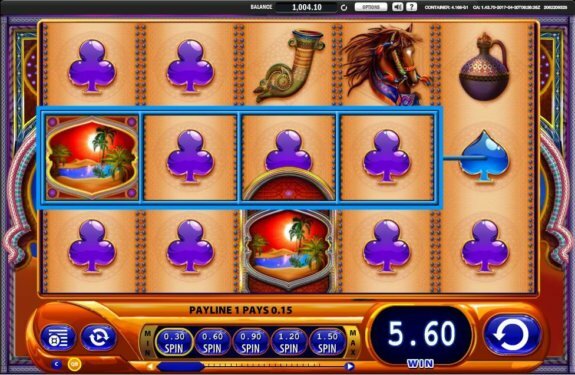 This game is perfect for anyone looking for a straightforward video slot with simple yet exciting bonus features. Have you decided to venture off into the desert in search of precious jewels? 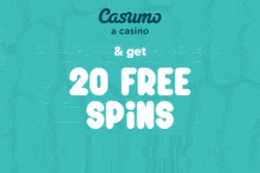 Well, your journey can start at one of many online casinos that feature this game, such as Slots Million, Viks Casino, or Casumo. Make sure to check out their welcome offers before deciding which one is perfect for you.